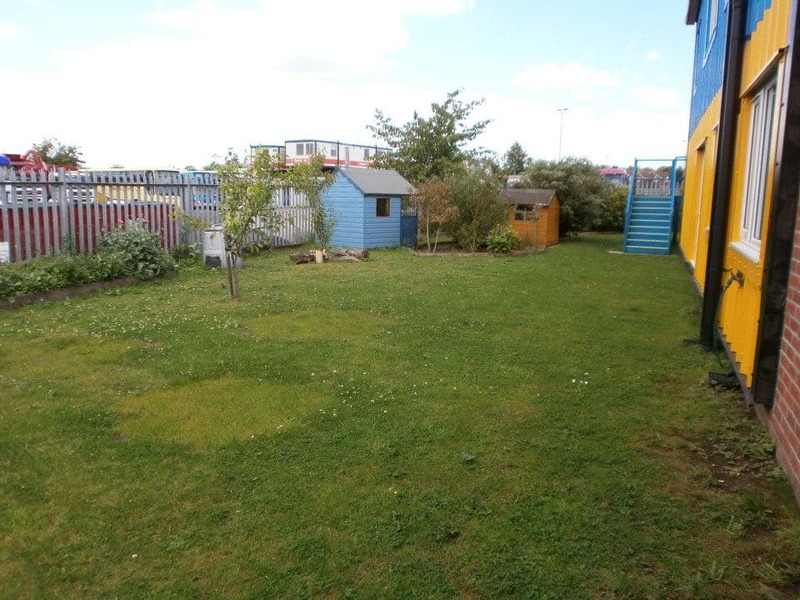 Blue Sky is on a ½ acre site located on Market Weighton Business Park. 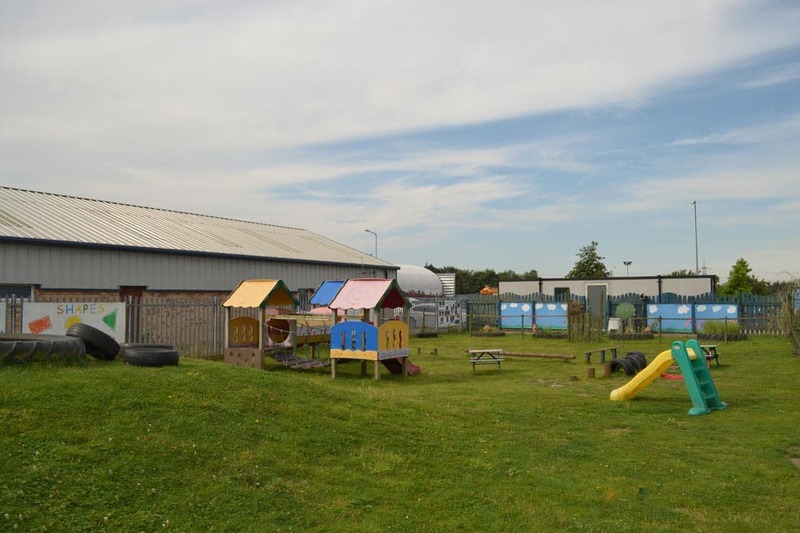 We have a large car park for the use of the staff and parents with 5 designated parent drop of spaces located adjacent to the building, giving parents safe and easy access to the building. 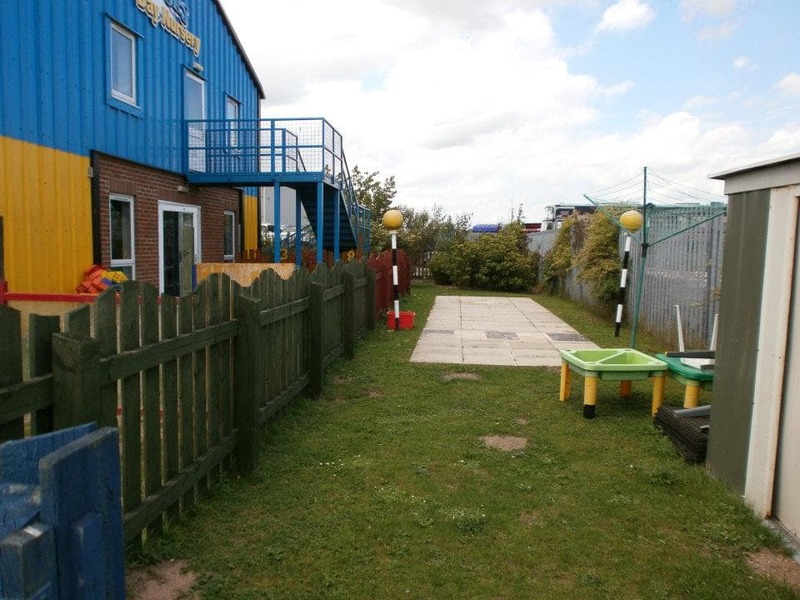 The children have access to an range of outdoor play areas, including a play garden for each care room, a village of Wendy houses accessed from the bicycle track, a gardening area and big bit for free running and climbing altogether the children have access to over a quarter of an acre of safe and secure space in which they can play, learn and explore. 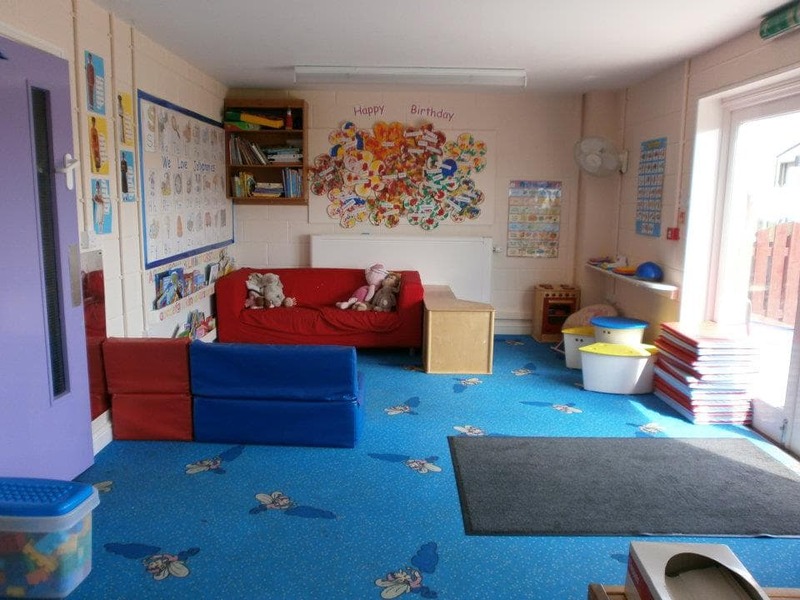 The nursery itself is bright and cheerful, as it was purpose designed and built as a nursery it offers all the facilities needed by children. 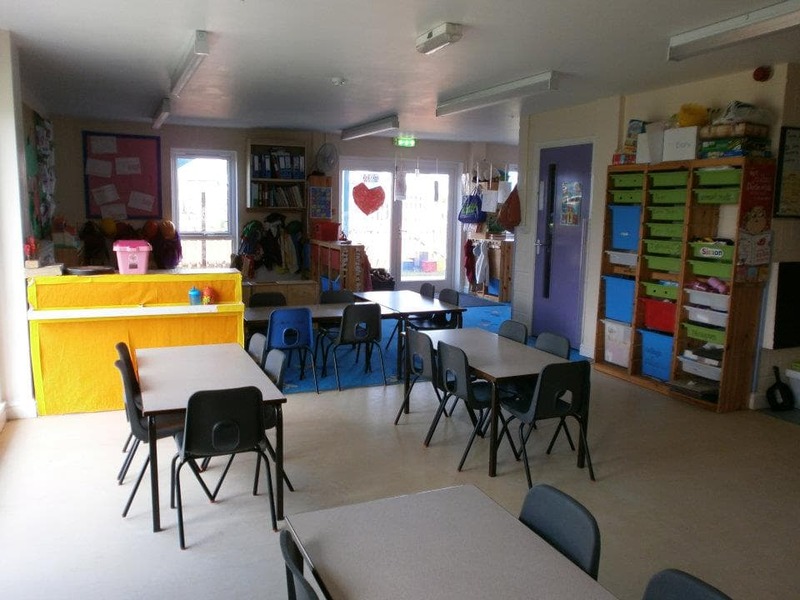 The administration office, where the children’s information is securely stored. The nursery kitchen, where our cook prepares the fresh meals each day. The Pixies, where our babies are lovingly cared for in a home from home environment. 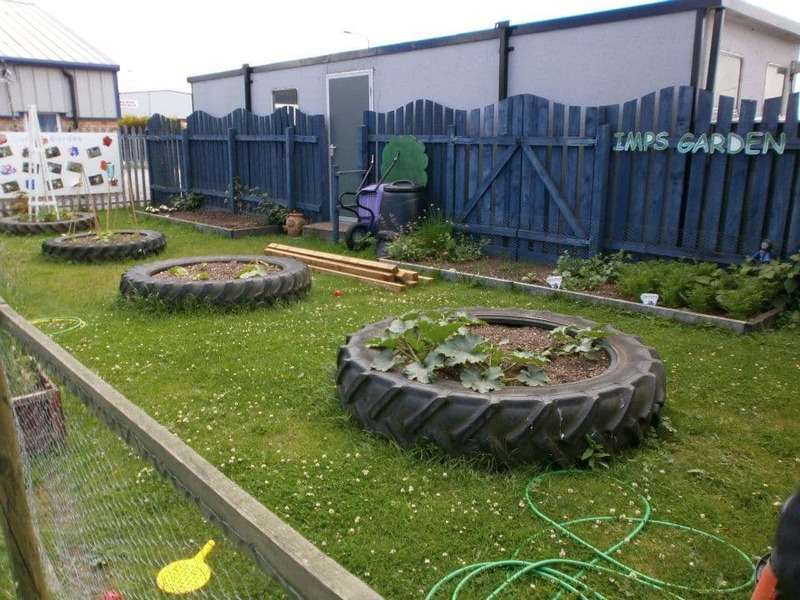 The Imps, where our toddlers are encouraged in their growth and learning through free play. 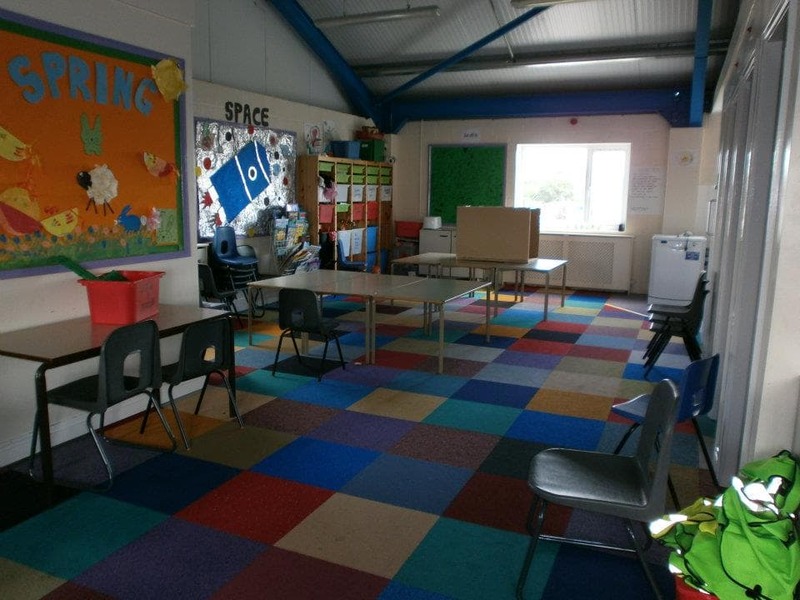 The Elves, where our Pre-School children are helped to prepare for school through gentle encouragement. The Sprites, where our Out of School children are given the freedom to play and let off steam when not at school. 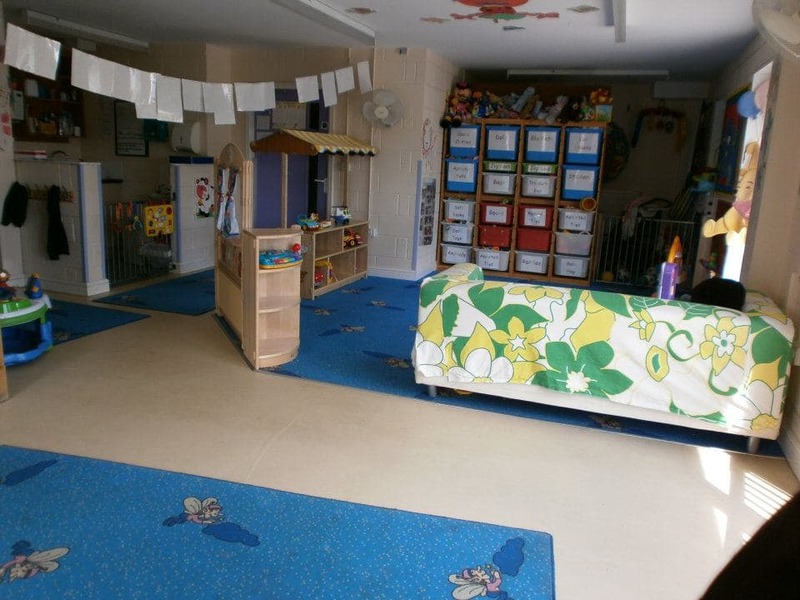 Each room has a large range of equipment which they can freely access to help them have new experiences and explore their world and the bigger world around them, all done through play and fun. 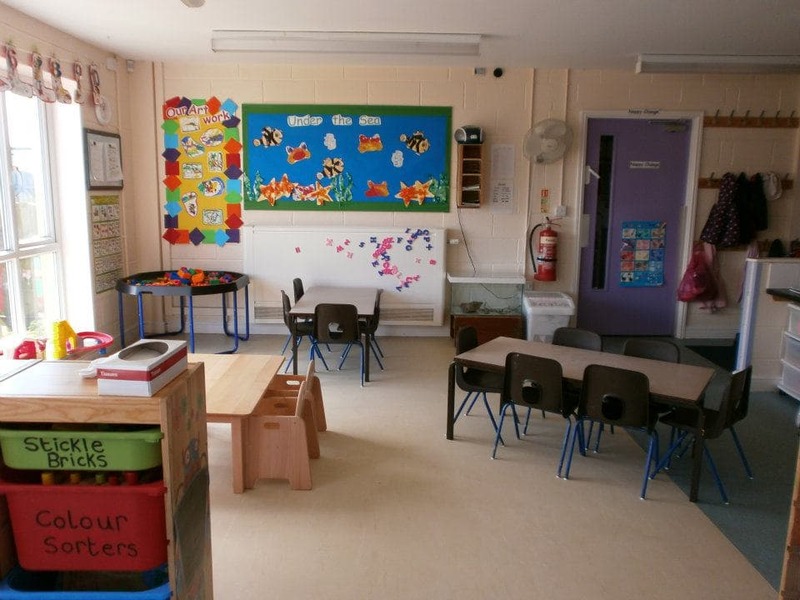 All children have access to both nappy changing, potty training and their own toilets depending on their needs.